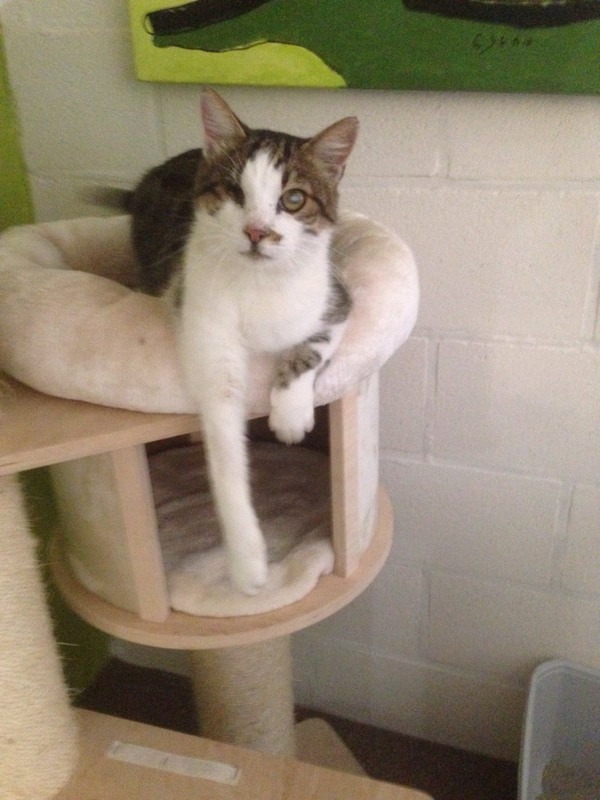 When Koutco arrived in our Center this summer he was FIV positive and had already lost vision in one of his eyes. Since the other eye was severely compromised, Koutco was struggling to survive on the streets but after an accident that left his front right leg paralyzed his future appeared bleak. Lamia, the benevolent woman who took care of the colony in which Koutco was living decided to contact a friend in Holland and together, Lamia and Juliette found a shelter for him in Belgium. This is a wonderful shelter and we have sent another cat from Amorgos, the handsome Plume, to find a home with them. The people of Vzw Zwerfkat in Belgium do tremendous work with cats in severe need and we salute them and hope that you will visit their website https://www.zwerfkat.com/ . They have given Koutco a second chance in life and, now, he is looking forward to his true and loving forever home.